This last month of 2018 will feel like the resolution chapter of an intense novel. It’s a time to reflect and recharge before beginning 2019. We start the month with Mercury still retrograde until December 6. This Mercury retrograde has been particularly challenging for decision-making and communication within relationships. When Mercury goes retrograde, it asks us to fine-tune the way we express ourselves to others, and it’s a time to be honest without hiding or holding back. Mercury stationed retrograde in Sagittarius. 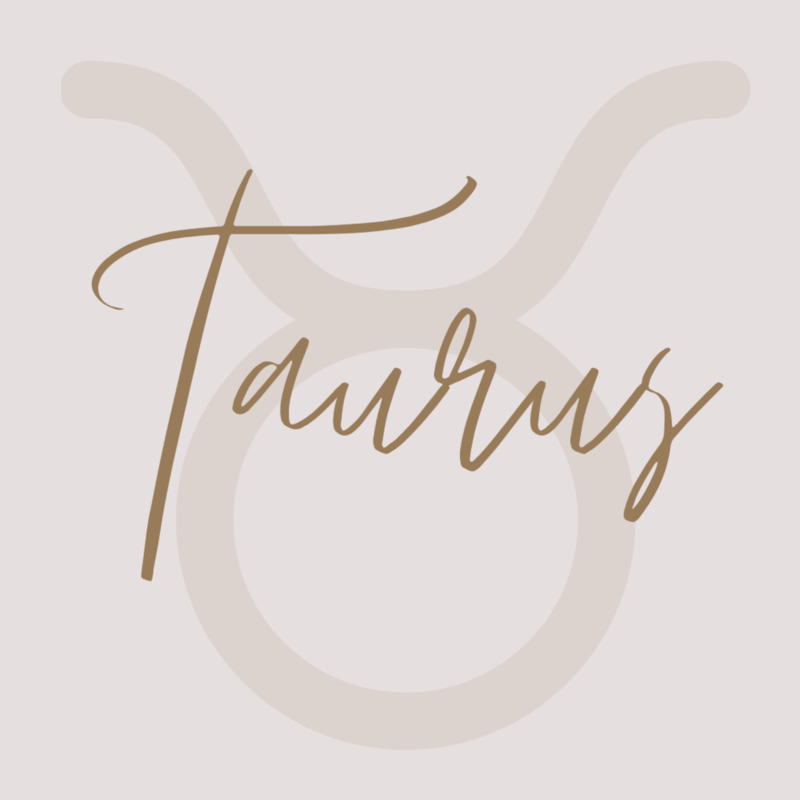 The nature of Sagittarius is adaptable, and you may have overlooked details or had a few do-overs, which can be frustrating when you make a holiday purchase only to change your mind the next day. Keep in mind: Mercury retrograde is a time to go inward and to deeply explore your inner worlds. Anything out of sync in your life will present itself for you to see and remedy so you can be in alignment with your higher self. On December 1, Mercury slides back into Scorpio, and hidden truth comes into light. If you have had trust issues come up over the past several months, you could learn or intuit clear answers. Mercury’s move back into Scorpio will be especially important for helping us uncover the facts in recent political/social matters. It’s a good investigative influence. On December 6, Mercury stations direct, but it will still be in shadow until December 24. Therefore, take extra precautions as you travel for the holidays, and focus more on connecting with those you love than on the details of what you do when you’re together. Make self-care and relaxation top priorities, even if you only have a few extra minutes for deep-breathing exercises during the day. The new moon on December 6/7 allows you to see yourself as part of a collective whole, with unique gifts to contribute and share. Awareness about the bigger picture could help you break through fear and doubt to align with your purpose. Also, your dreams will be more in focus, making this an excellent time to set intentions for 2019. Remember to appreciate where you are at this moment, without putting extra pressure on yourself to be further along. Since the moon will square Mars and Mercury stations direct that day, you could feel fired up and ready to take action on behalf of anything pressing in your life. However, take your time and do not rush. Choose your words and battles carefully. The winter solstice happens on December 21, and we celebrate the return of the light and the new beginning ahead. The winter solstice is the most yin time of the year. It’s a time for letting go, releasing, and preparing for a new beginning. Darkness is to yin as light is to yang, and it is in dark we experience hidden aspects of ourselves (like talents, emotions, psychic awareness, or memories). From exploring the unseen and subconscious, we tap into creative potential. The sun enters Capricorn on December 21, and as a new season starts, you could feel in transition. Capricorn season helps you set goals and discipline yourself to take steps toward achieving them. 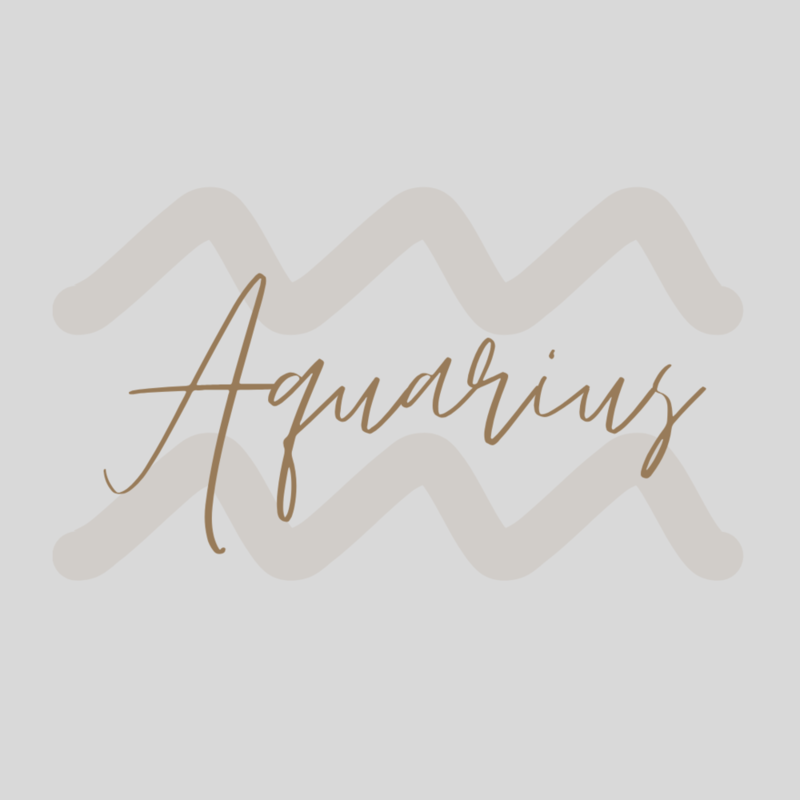 It follows Sagittarius season, which is generous, indulgent, and expansive (and sometimes expensive)! 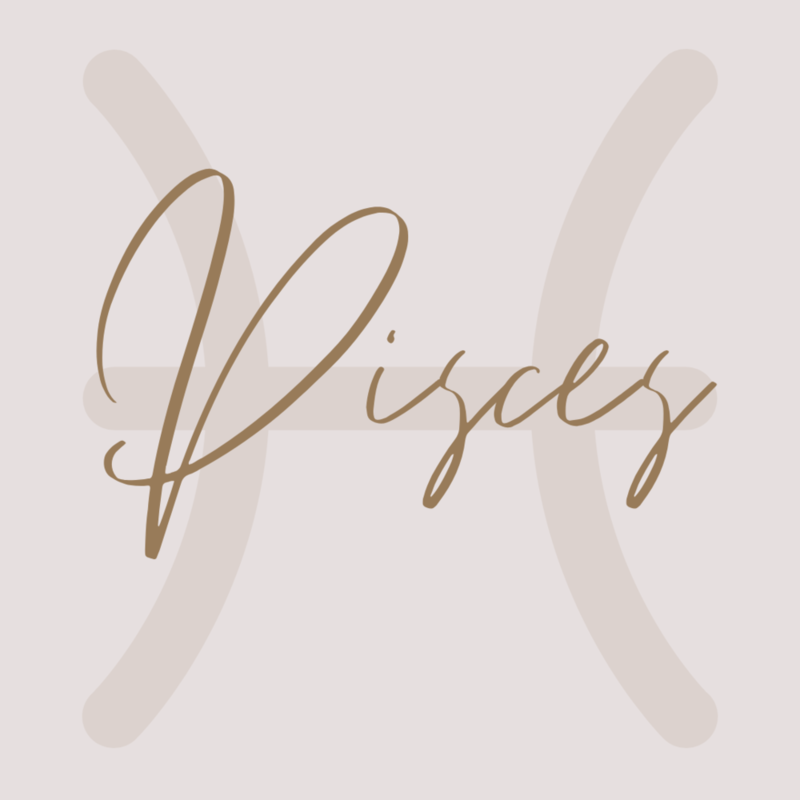 Jupiter rules Sagittarius, and as the largest planet in our solar system, it invites us to dream big and to remain open to all possibilities. Saturn rules Capricorn, and it is the planet associated with our perceived limitations. After you have eaten holiday goodies and bought gifts for loved ones, Capricorn season tugs on the reigns and slows you down. In this time, you can focus on the new year and start living your resolutions. The full moon on December 22 in Cancer highlights family matters. Your emotions may be flowing more during this time. Be compassionate with your loved ones for the few days before and after the full moon. Sensitivities could run high. Expect surprises and around that time, as an unexpected encounter could spark a possibility for your life, especially if you were born on a cusp. 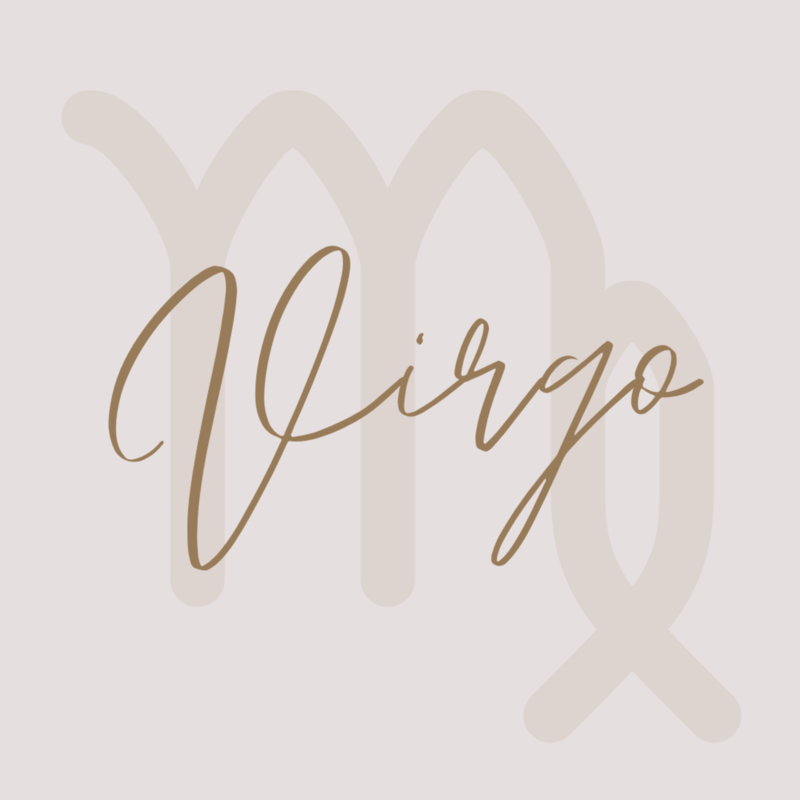 Pay special attention and be open to significant shifts in your life, Capricorn, Libra, Cancer, and Aries. 2019 starts with a bang, featuring two eclipses in January!! December offers you a break from the intensity. So, relax this month and take time to recharge before heading into a new year.